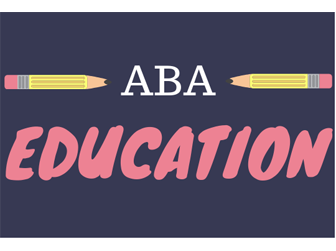 ABA is committed to awarding a number of 2019 Children’s Institute scholarships to booksellers from diverse backgrounds. All applications to next year’s event in Pittsburgh are due December 4, 2018. Midtown Reader in Tallahassee, Florida, has launched “Re-book to Re-build,” an effort to raise money to rebuild several school libraries in the Florida Panhandle that were destroyed in the storm. 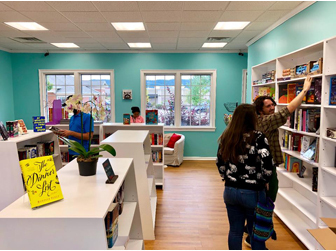 Arcadia and Edelweiss+ have teamed up to offer indie booksellers easy access to hyper-local collections of titles unique to each specific store and community as part of the YourTown Store Match program. The judges are looking for excellence in a range of areas, including customer service, staff knowledge, events, displays, outreach, atmosphere, innovation, imagination, and more. 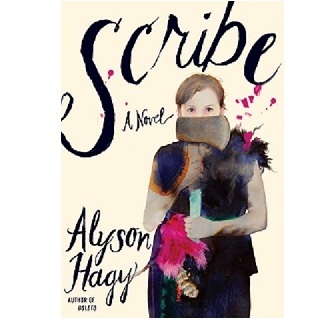 ABA’s second annual Indie Next List Holiday Gift Guide flier features 19 children’s and adult titles across a range of categories, from arts and culture to cooking and crafts. A Little Bookish, Compass Rose Books, Symposium Books at the WaterFire Center open; Loyalty Bookstore pop-up to open; Staff changes at Books & Mortar Bookstore; 57th Street Books, Island Books, Annie Bloom’s celebrate anniversaries; Green Apple Books and Dog Eared Books receive grants; and more.